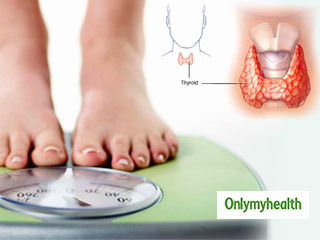 Thyroid- One in every 10 persons suffers from a thyroid condition in India. So, if you think you are protected, you may actually not be. The thyroid gland is a butterfly shaped organ located at the front of the neck just below the Adam’s apple. Thyroid hormones produced by the gland are responsible for executing metabolic activities inside the body. So, when a person has a thyroid disorder, his metabolism is either on an overdrive or under gear depending on the thyroid condition. Thyroid disorders are of two types namely hypothyroidism and hyperthyroidism. Learn about the thyroid gland function to know whether you are at risk. Thyroid is a small gland inside the human body which controls many functions like metabolism, brain function, emotions and many other processes. This gland secretes hormones. 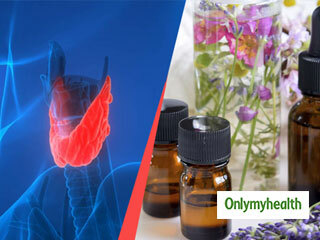 Know essential oils which can balance thyroid hormones. 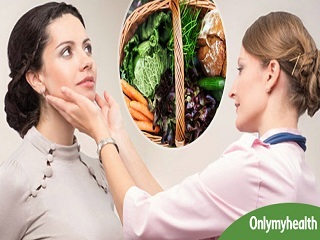 In order to increase the functionality of your thyroid gland, you need to take a look at your diet. Here is a diet list for you to consider for your thyroid gland. Unsure about the causes of thyroid cancer? This article tells you about the causes along with possible risk factors that cause thyroid cancer. Thyroid symptoms in men – Thyroid problems in men may occur when the activity of butterfly shaped gland in the neck is disturbed. The symptoms of thyroid problems in men are subtle and seemingly unrelated. Yoga for hyperthyroidism offer a holistic way of treating the disease and the benefits far extend mere cure of the disease. With yoga practice, the symptoms of hyperthyroidism can be brought under control. Hypoparathyroidism is a one of the rare thyroid disorders characterised by very small amounts of the parathyroid hormone production. Learn about its symptoms and what the right time is to consult a doctor. Whether hypoparathyroidism is hereditary or acquired, calcium and vitamin D supplements are advised to maintain the normal level of calcium in the blood. 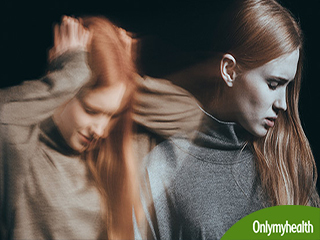 Find out if your thyroid disorder could lead to a serious mental illnesses known as bipolar disorder. Walnut, sometimes referred to as the healthiest of all the nuts, is an excellent source of selenium which is associated with thyroid function.